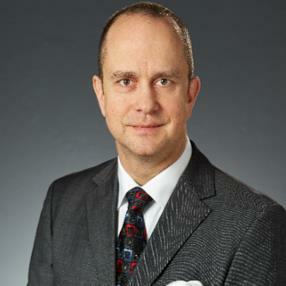 Johannes Nippgen, MD, is Head of R&D Biopharma in China for Merck and Global R&D leader for cetuximab. After studying Medicine in Mainz, Germany, and earning his doctorate in Wurzburg, Germany, Johannes started his professional career as surgical oncologist. He holds German and European board certifications in Urology/ GU-oncology and published in various regional and international journals including the New England Journal of Medicine. Seeking for more opportunities in clinical development he joined Merck KGaA in 2004 as Medical Leader, where he took responsibility for early development compounds and assumed roles with increasing responsibility in the pivotal development of cetuximab. After Erbitux® (cetuximab) approvals for mCRC and SCCHN in various regions with Merck KGaA, Johannes helped Imclone Systems build its new ex-US-hub in Germany, establishing global clinical development capabilities as Associate Vice President Medical Sciences. In this position he was responsible for early global clinical development including meanwhile approved compounds. 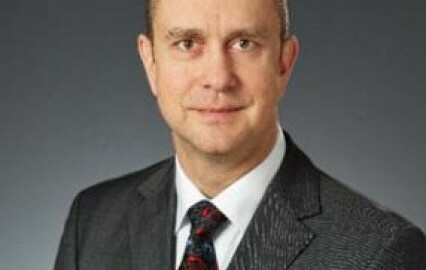 When Eli Lilly was acquiring Imclone, Johannes assumed in addition the role as Chair of the ImClone/Lilly joint Tumor Advisory Council for Genito-Urinary malignancies. After leaving, he took responsibility as Head Medical Officer and Head of Clinical Development at Glycotope in Berlin, Germany, leading the transition from a research based to a clinical biotech with 4 compounds in clinical development. In January 2016 Johannes re-joined Merck KGaA, reassuming the R&D lead role for cetuximab to assure success of the pivotal development programs in China. Since January 2018, Johannes holds the position of Head of R&D, Merck Biopharma China, continuing in addition his global responsibilities for cetuximab. He is based in Beijing, China. Johannes was born in Mainz, Germany, is married and has grown children.